If used cars in Milwaukee are what you are seeking, then you need to stop on by Ewald's Venus Ford dealer near Kenosha WI and take a look at our wide assortment of impressive used cars for sale. With Ewald's Venus Ford dealer By Kenosha WI you can browse through an incredible assortment of used cars in Milwaukee for sale, from used Ford Fusions to used Ford Focus's and much more, giving you a very wide selection of used cars in Milwaukee for sale that you can enjoy trying out and driving down the road. This wide selection of used cars in Milwaukee will prove useful by making it easier and quicker for you to find the vehicle that is just right for your every day needs, so you wont have to spend hours and hours trying to find a good deal on a good vehicle. 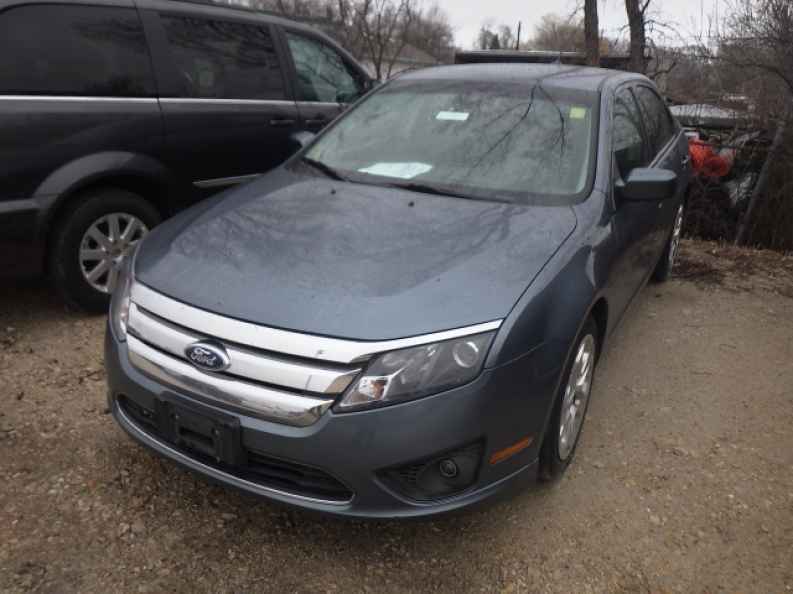 So come on by Ewald's Venus Ford dealer near Kenosha WI today and check out our wide assortment of used cars in Milwaukee today, such as this used Ford Fusion for sale, the 2011 Ford Fusion SE. 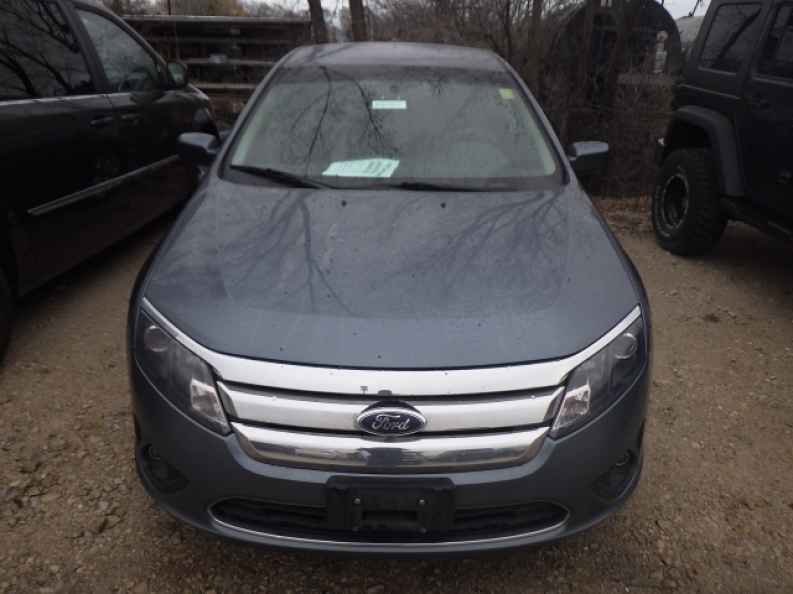 This used Ford Fusion for sale is an incredible vehicle that you are certain to enjoy, and many drivers throughout Wisconsin have enjoyed this vehicle thanks to its wide arrangement of features and its great balance of speed and efficiency. With this used Ford Fusion for sale you can travel throughout the roads of Wisconsin with up to 175 horsepower thanks its wonderful 2.5L 16V I4 Duratec engine, which also grants you a fantastic fuel economy of up to 22 City mpg and 29 Highway mpg, helping you stay on the road longer than ever before needing to refuel. 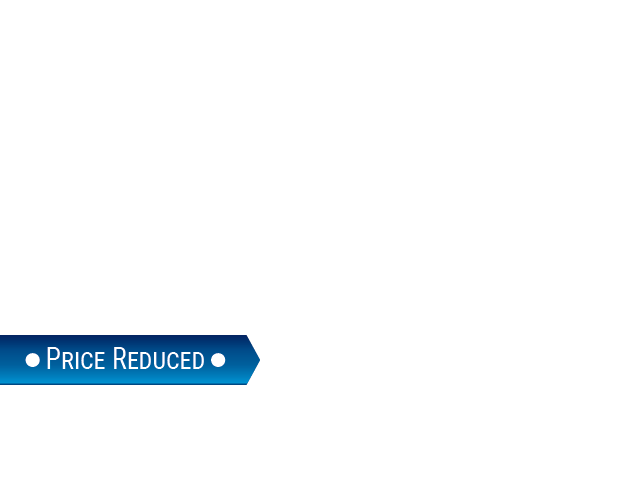 This used Ford Fusion for sale is also equipped with a wide assortment of impressive features to enjoy as well, such as Keyless Entry, Automatic Climate Control, as well as an Auxiliary Audio Input. There is even more to enjoy with this used car in Milwaukee for sale, so come on by Ewald's Venus Ford dealer near Kenosha WI today, located here here at 2727 E Layton Ave. Cudahy, WI 53110.